New to the WKU Libraries collection is the inclusion of several recently acquired books from the “Japan Library” series, published by the Japan Publishing Industry Foundation for Culture in Tokyo, Japan. The Japan Library consists of dozens of Japanese books that have been translated into English for the first time for an international readership. Japan Library books in the collection consist of a diverse range of topics such as economics, folk studies, history, martial arts, political science, religion, science, sociology and more. 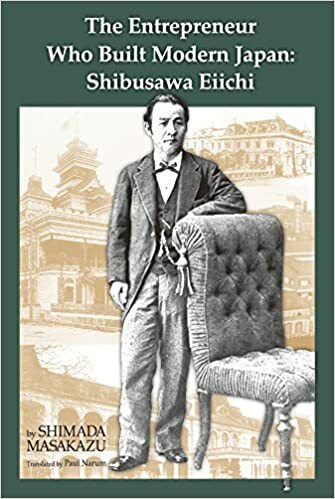 For example, The Entrepreneur Who Built Modern Japan: Shibusawa Eiichi is a biography by Shimada Masakazu about Shibusawa Eiichi (1840-1931) who served in the Ministry of Finance in the Meiji government before venturing into business and investing in hundreds of companies that were the roots of modern corporate Japan. 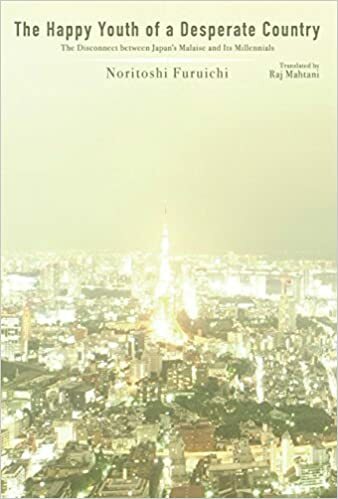 In The Happy Youth of a Desperate Country: The Disconnect between Japan’s Malaise and Its Millennials, sociologist Noritoshi Furuichi examines the millennial generation in Japan, exploring youth theory and ascertaining the defining voice of this demographic. 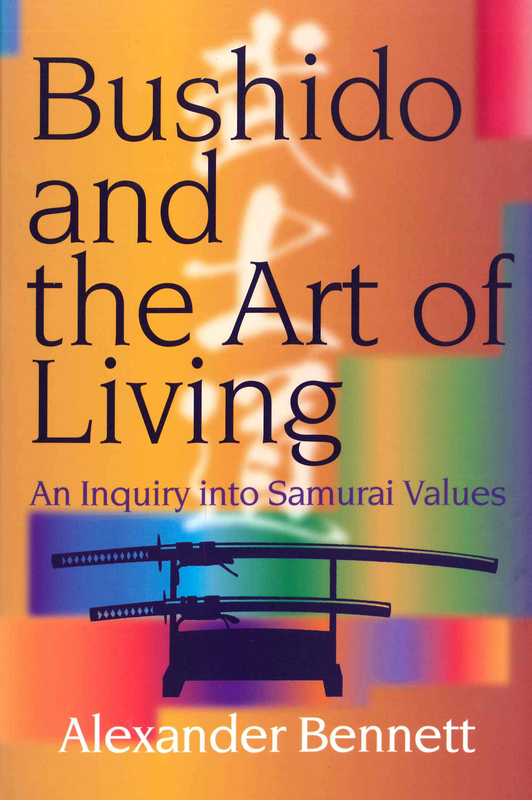 Alexander Bennet’s Bushido and the Art of Living: An Inquiry into Samurai Values addresses Bushido, Budo, the cultural traditions of Japanese samurai and how it is connected to modern martial arts and Japanese society today. If you are interested in reading these books or learning more about Japan through the Japanese Library series, use our One-Search Library Catalog to search for “Japan Library” to discover what books the WKU Library Catalog holds from this unique publisher.